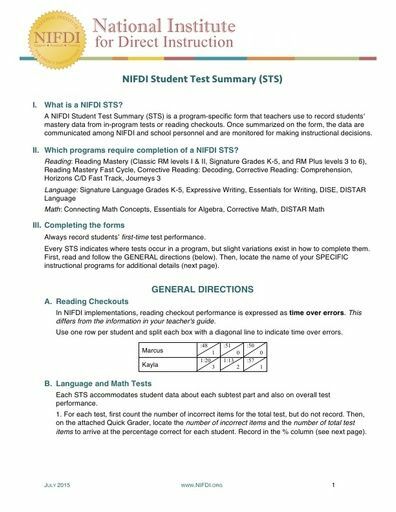 Student Test Summary (STS) forms are a program-specific form that teachers use to record students' mastery data from in-program tests or reading checkouts. 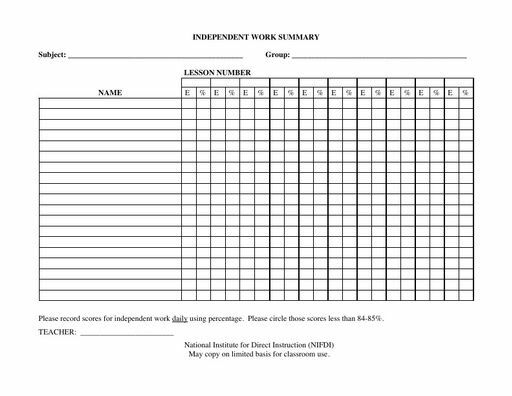 Once summarized on the form, the data are reviewed and monitored for making instructional decisions. 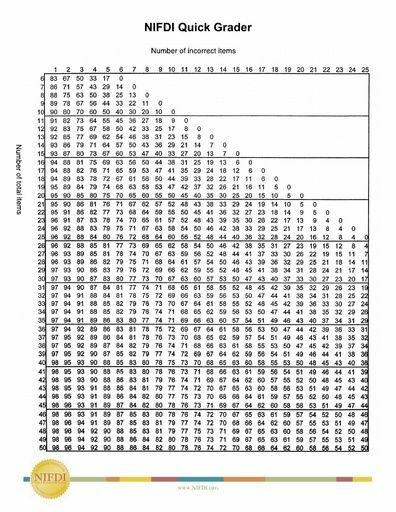 STS forms for individual programs can be found under Free Downloads>Programs.